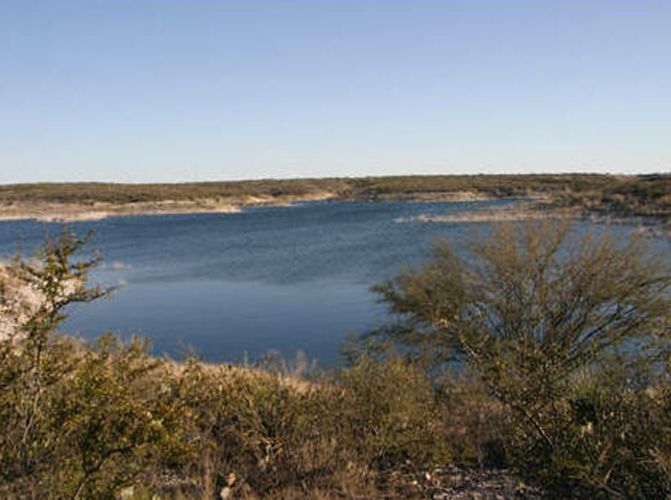 Any person who takes or attempts to take fish, mussels, clams, crayfish or other aquatic life in the public waters of Texas must have a current Texas fishing license with the appropriate stamp endorsement. 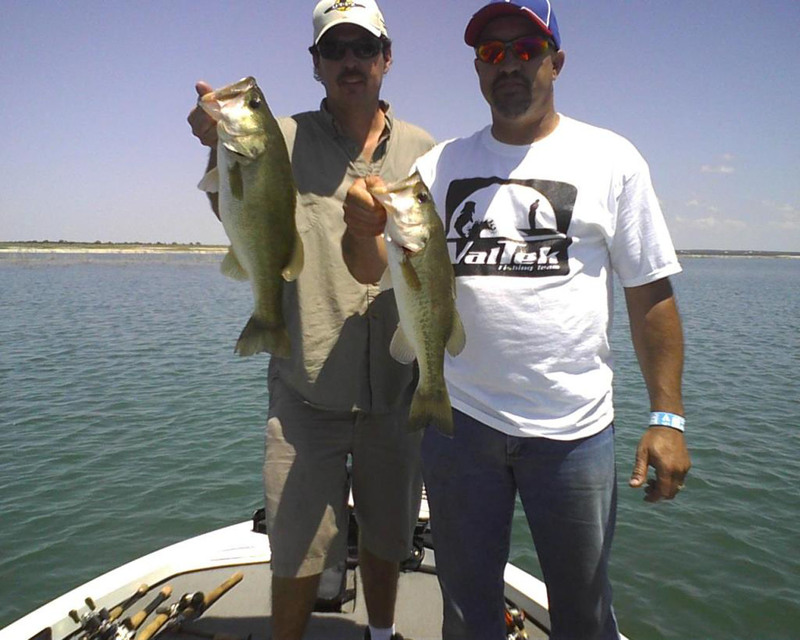 A saltwater endorsement is required to fish in coastal waters; a freshwater endorsement is required for inland waters. You can fish from shore anywhere outside of harbors and designated swim areas. Fishing is prohibited in these areas because hooks and fishing line can result in injury or drowning. 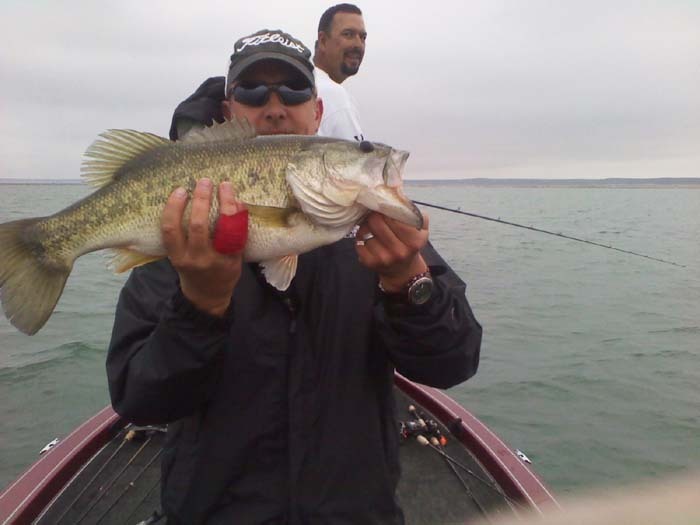 Courtesy fishing docks are located at Blackbrush Point, Rough Canyon, 277 South, and Box Canyon.